At Insight for Living Ministries, we work with a team of committed believers whose primary desire is to teach the truths of Scripture and the person of Jesus Christ in an accurate, clear, and practical manner so that people will come to an understanding of God’s plan for their lives, as well as their significant roles as authentic Christians in a needy, hostile, and desperate world. Our passion is to see the gospel of Jesus Christ impact people worldwide in every facet of their lives. We work excitedly for God’s Kingdom and for God’s glory. As you consider employment with Insight for Living Ministries, please know that our workplace and cultural environment are in a class of their own. 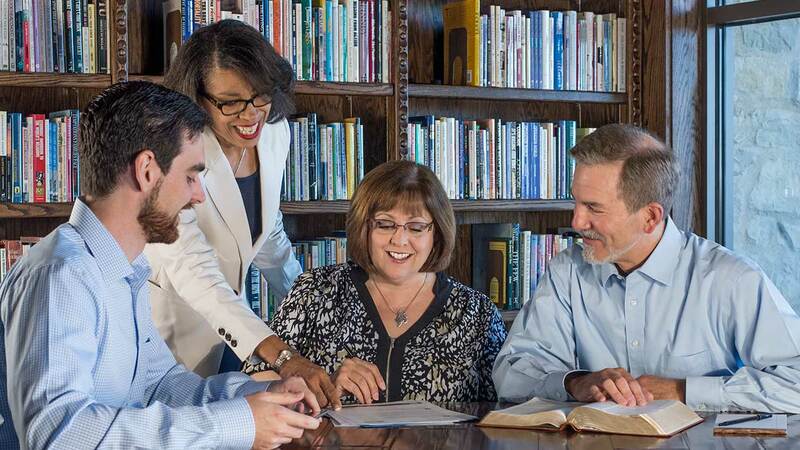 Out of 1,700 nominations, for 2010, Insight for Living Ministries was ranked in the top 100 places to work in the Dallas/Ft. Worth area, as a result of an employee survey. Should you desire to partner with us in God’s kingdom work for His glory, please see the “Openings” section to either apply for a specific open position or to submit a resume.